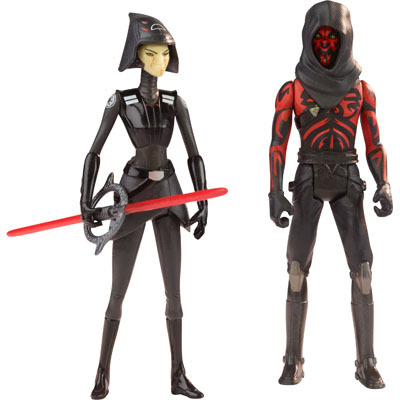 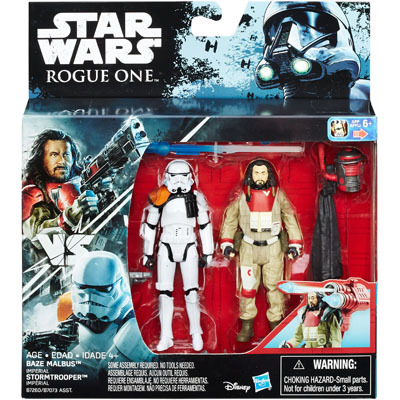 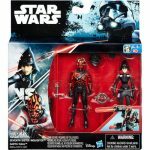 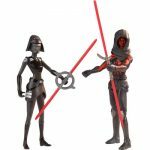 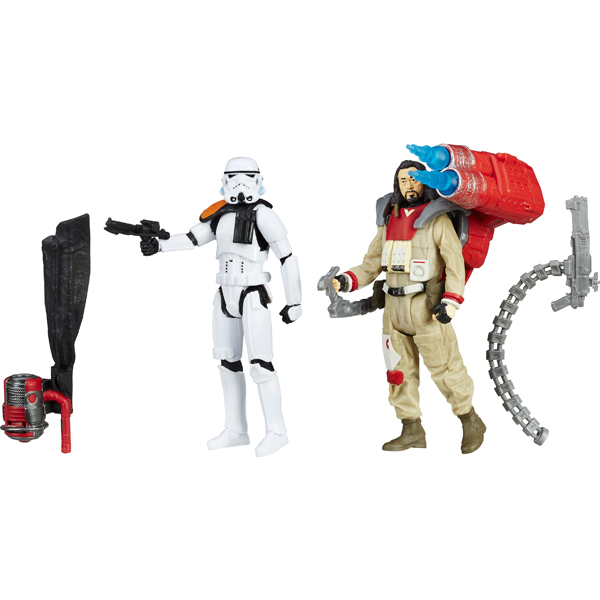 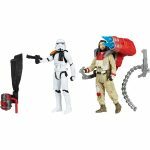 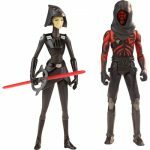 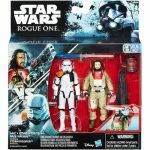 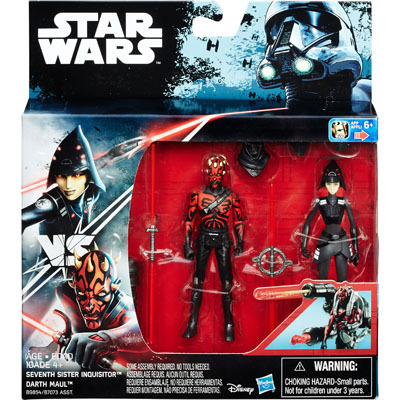 Here are some new images for the second wave of Deluxe “vs.” pack coming in the Rogue One line. 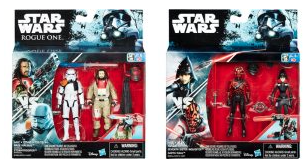 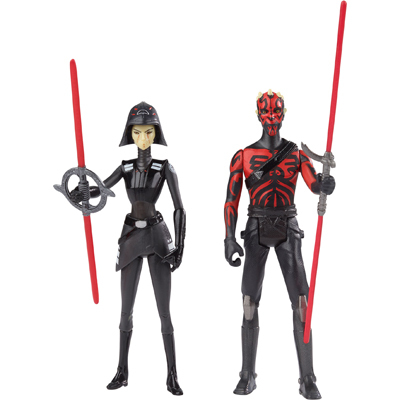 Click on through to check out Baze Malbus vs Imperial Stormtrooper and Darth Maul vs. 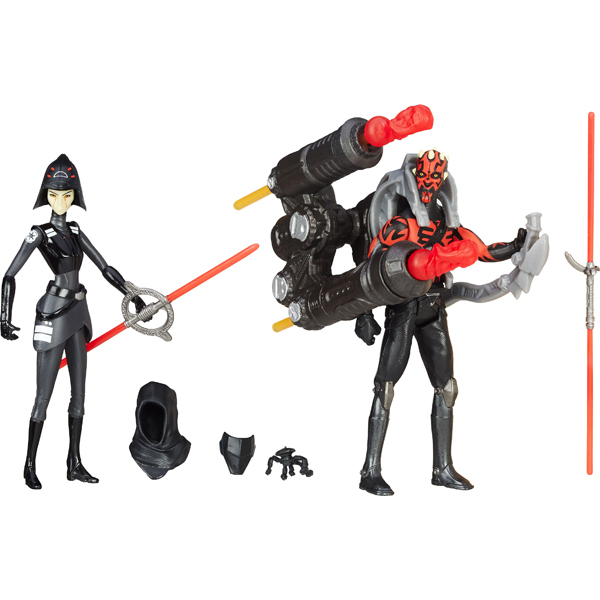 Seventh Sister Inquisitor!